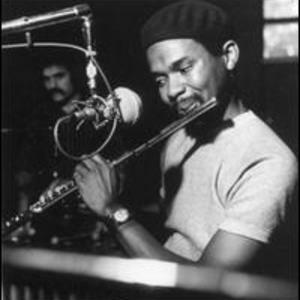 Hubert Laws is a flautist with a 30-year career in jazz, classical and other music genres. He has released more than 20 albums and DVDs under his own name, and has made appearances on dozens more. Among the many artists he has played and recorded with are Herbie Hancock, McCoy Tyner, Quincy Jones, Paul McCartney, Paul Simon, Aretha Franklin, Lena Horne, James Moody, Jaco Pastorius, Sergio Mendes, Bob James, Carly Simon, George Benson, Clark Terry, and J.J. Johnson. He is generally regarded as one of the world's top flautists.